I hope that you are all looking forward to the weekend. The weather forecast for the South coast is good so will be a good chance to get out and about in the fresh air. The colours used were Bermuda Bay, Melon Mambo and Crushed Curry. 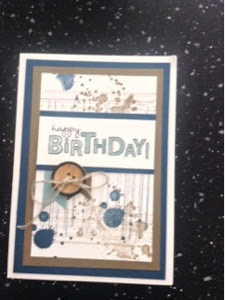 I also used a faceted clear button which I love for the circular element. I hope that you enjoyed the Bank Holiday yesterday. It rained all day on the South coast but we made the most of it and had a good day. We went to the Solent Aviation museum which is really interesting, this was followed by lunch at Prezzo and then the cinema in the afternoon . We saw a French film, Two Days , One Night. It wasn't brilliant considering the critics gave it five stars, I found it a bit depressing really. I am a bit late posting my entry for the Paper Pals Art challenge as I think the deadline is noon. The challenge this week is a sketch. 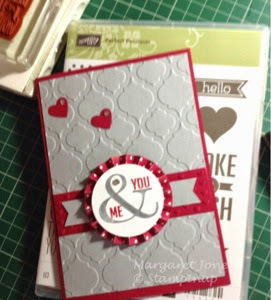 The Cardstock is Bermuda Bay and it is teamed up with Calypso Coral and the new colour Mossy Meadow. 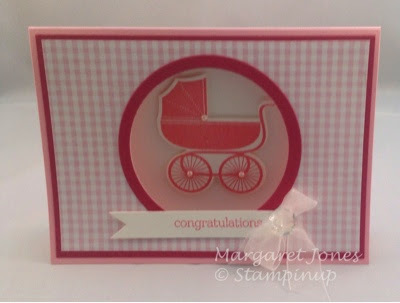 The stampset used is Too a Kind which is one of my favourites. I hope that you are enjoying your weekend. 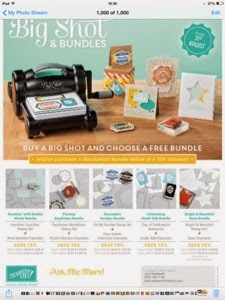 Yesterday I promised that I would tell you about the great offer which Stampin up are currently running, and it is a great offer, but it is only running for one week so you need to grab it while you can. 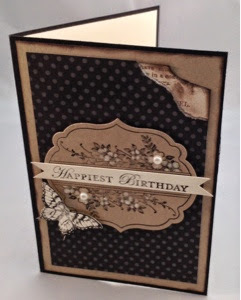 Now is a great time to become a Stampin up demonstrator. The cost of the starter kit is £99 (you can now choose all the items in your starter kit) and you can currently choose £150 of items from the current catalogue for the price of £99 (usually £130 of kit is available) . So you can get an extra £20 worth of kit but you need to join my team by 29 August to benefit from this offer. I hope that you are having a good Bank Holiday weekend. I have had a busy day stocking up the food cupboard , getting the laundry up to date, doing my routine at the gym and now managing to find an hour or two for some crafting. I used to do several challenges a week but somehow got out of the routine. I find them really good for pushing myself outside of my comfort zone which has got to be a good thing. As I am trying to design some Christmas cards for the parties I have got coming up so I thought that I would incorporate the sketch as well. 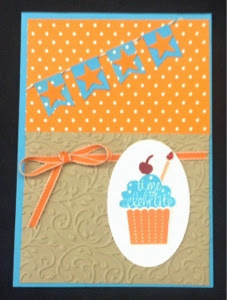 First I heat embossed the Merry stamp using Pool Party, matted this onto Pool Party Cardstock and used a few rhinestones. 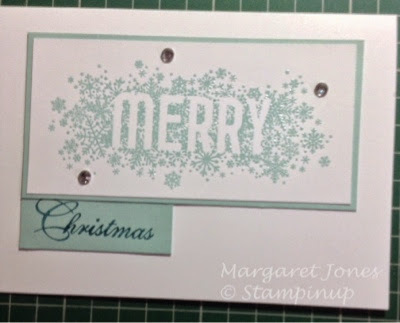 Then I stamped the word Christmas using Island Indigo onto Pool Party Cardstock and put it all together. 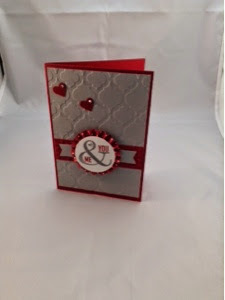 Having only just posted a few minutes ago I have just realised that one of the cards that I made for Wednesdays card class would also be suitable for the challenge over at Less is More where the theme this week is for animals. 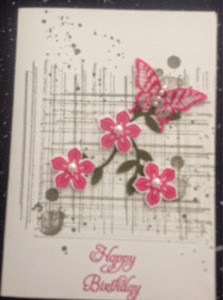 This is a very simple card which uses the technique of masking and sponging to create a card which has a very soft feel. 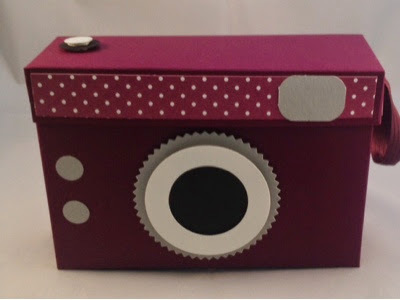 Using paper I made a template which had a square aperture in it. 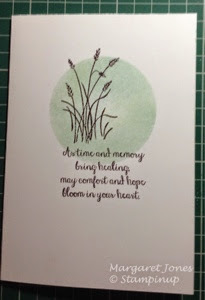 I attached the template to my white Cardstock and using a sponge lightly dabbed and built up colour first using Crushed Curry ink and the very lightly used Basic Grey around the edges. 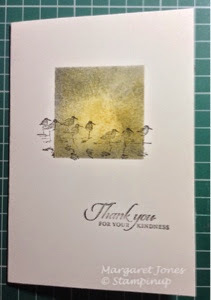 Using a Stamp-a-majig for alignment I stamped the birds in Basic Black and then finally the sentiment, again using the Stamp-a-majig for precision positioning. Hope that you like the effect. I hope that you are looking forward to the long Bank holiday weekend. We need to enjoy the good weather whilst it lasts as it is starting to get darker earlier and is starting to feel quite chilly. I have spent the morning on the golf course which was good and now catching up with the laundry and planning for my classes which I have planned for September. Hoping to start a new venture in the next few weeks which is also undergoing some planning. All will be revealed soon. 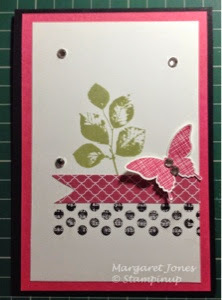 On Wednesday I was joined by 9 lovely ladies at Chandlers Ford card class which was great fun. The ladies made 7 different cards . Here is what they took away with them. 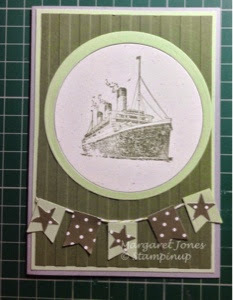 These two cards used the new stampset called Traveller which is ideal for male cards. 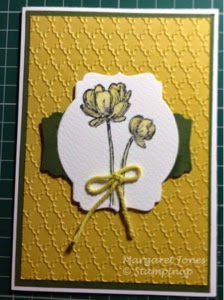 These two cards used the Hostess stampset Blloom with Hope. 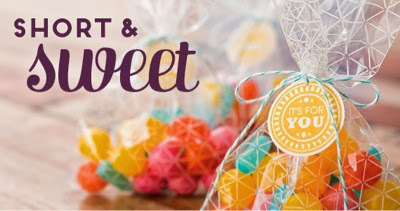 This could be yours for free if you host a party with me. I am currently taking bookings for September and October and many of my hostesses have asked for a Christmas themed party. So if you would like to have a fun evening or daytime party with friends and make a start on those Christmas cards please get in touch. 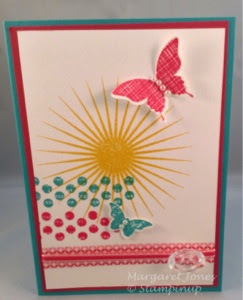 Finally we made this card using the stampset Kinda Ecletic , another new stampset which is very versatile. I hope that these cards give you ideas for your own cards. I hope that you have had a good day. My day consisted of preparing samples for my next card class on Wednesday and then I went to the gym and a swim . Just need to make sure that I have got together all the materials I need for my class . So the only colours that we can use are the ones above. 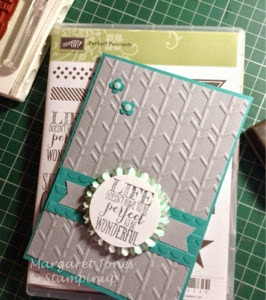 I recently purchased the stampset Kinda Ecletic so I thought I would use that. 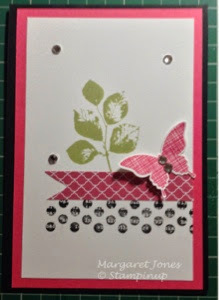 I used a basic black card stock for the base , layered it with Strawberry slush and white and then stamped with black, pear pizzazz and a butterfly in strawberry slush, added a bit of bling and it was done. 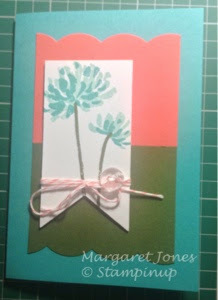 September is fast approaching which tends to be the month in which crafters turn their thoughts to Christmas and start preparing designs for cards. I have made all my Christmas cards for the last 6 years and I usually get some lovely comments . I hope that you are all having a good day. I have been keeping myself busy with going to my personal trainer Steve who said that my squats were impressive - what a compliment !! Then I went to the garden centre to get some compost to feed a very dry border in my front garden where I plan to put some new plants. 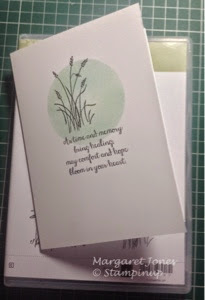 This was followed by some marketing for my card classes, managed to secure a new venue for free and finally making some samples for a card class next Wednesday morning. 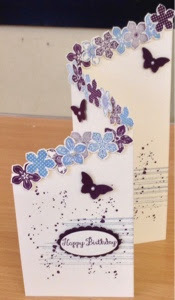 If you would like to come and make and take some cards with a lovely group of ladies please get in touch. Why not pop over to Less is More to see some more lovely creations. I hope you are enjoying the lovely weather. 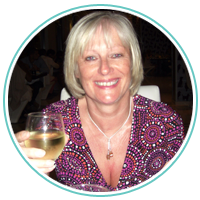 Last week I held my card class in Chandlers Ford which is held on the 3rd Wednesday every month in the morning. I have a lovely group of ladies who are all very supportive . 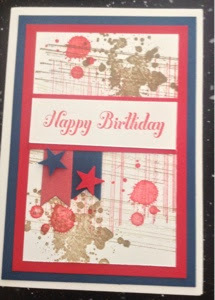 We generally make 8 cards which consist of 4 designs in 2 different colours. The class is held at the Age Concern Hall in Brownhill Road from 10:00 to 12:30. 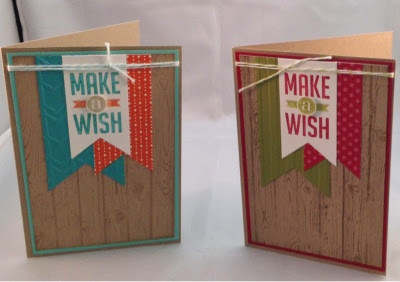 Both of these styles would be great for male teenagers cards. I hope that you are all enjoying this beautiful weather . I have had a great day, flying with my hubby. We flew to Kemble airfield in the Cotswolds, had a lovely lunch and then flew back to Hampshire . 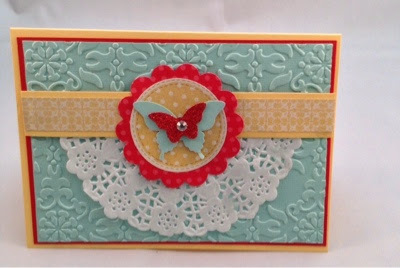 Last week I held my card class in Romsey. 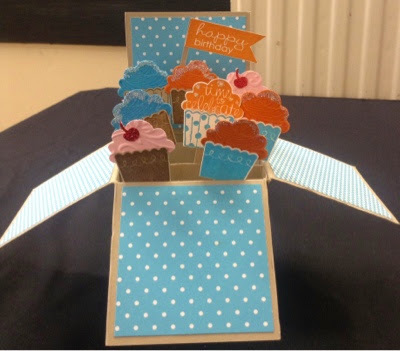 At these classes the ladies produce 8 cards which they take away. These are the cards we made. 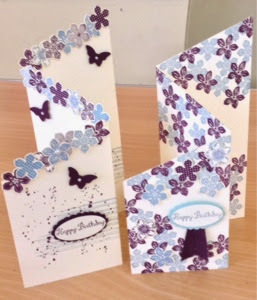 The ladies enjoyed making these baby cards. 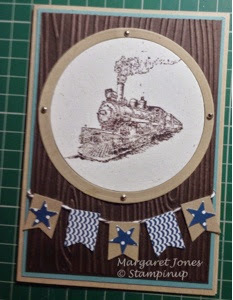 Tomorrow I am doing a class sat the Age Concern Hall in Chandlers Ford where we will be using the set Gorgeous Grunge amongst several others. 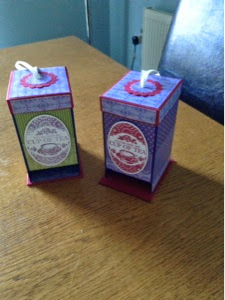 Please come back and have a look at the cards we produce. 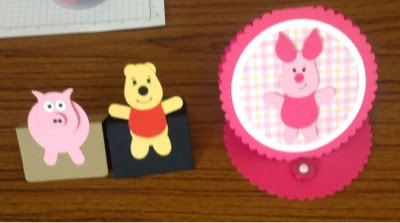 Last Saturday we were joined by 9 lovely ladies at our craft class at Valley Park class. 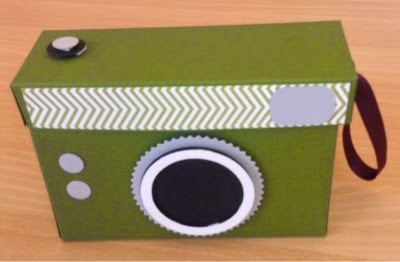 In the morning session we made a camera box which was made as a scrapbooking project but could be adapted for a card box or a recipe box. 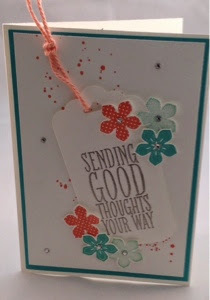 This is my version using the lovely new In colour "Blueberry Bliss" from Stampin up . 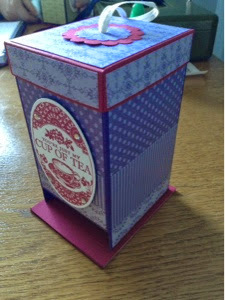 Inside the box there were decorated pieces of card for scrapbooking projects. 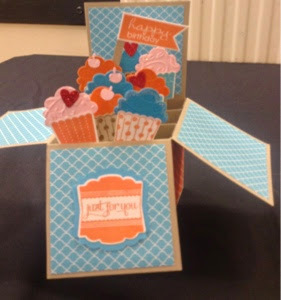 After lunch the ladies made some tiered cards which Aly demonstrated. Very effective but not too difficult for the afternoon session. We will be taking a break from this all day class during August, but my monthly daytime and evening classes at Chandlers Ford and Romsey will be held as usual. For more details of my classes please see my classes page and if you require any further information please let me know. 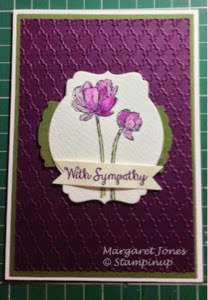 Please excuse my absence from my blog, I have been busy preparing samples for some of my upcoming card classes but can't show you them until after the event. 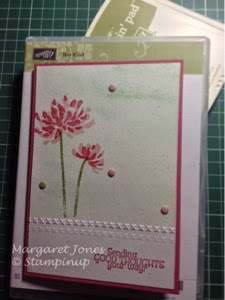 However, I can share my entry for this weeks challenge at Less is more where the theme this week is flowers. 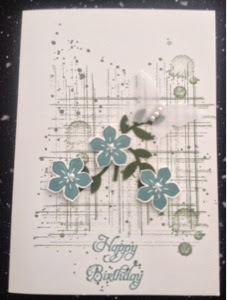 I have got lots of flower stampsets , but one of my favourites is Too Kind from Stampin up.